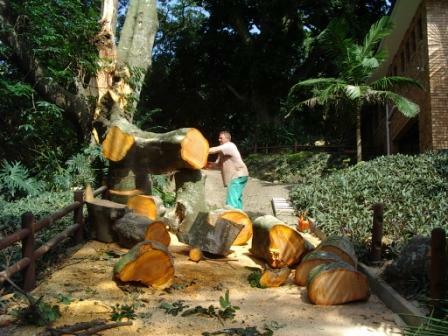 Pruning is the most common tree maintenance procedure, maintaining their safety and aesthetics. Common reasons for pruning; removal of dead branches, weak or diseased limbs, crowded limbs and to eliminate hazards. Also to increase light and air penetration to the inside to the tree's crown or to the landscape below. Raising - pruning lower branches to provide clearance for buildings,vehicles, pedestrians. Reduction - reducing the height or spread; this helps maintain the form and structural integrity. Pruning helps your landscape by addressing architectural tree care concerns such as safety, structural integrity, shape and appearance.